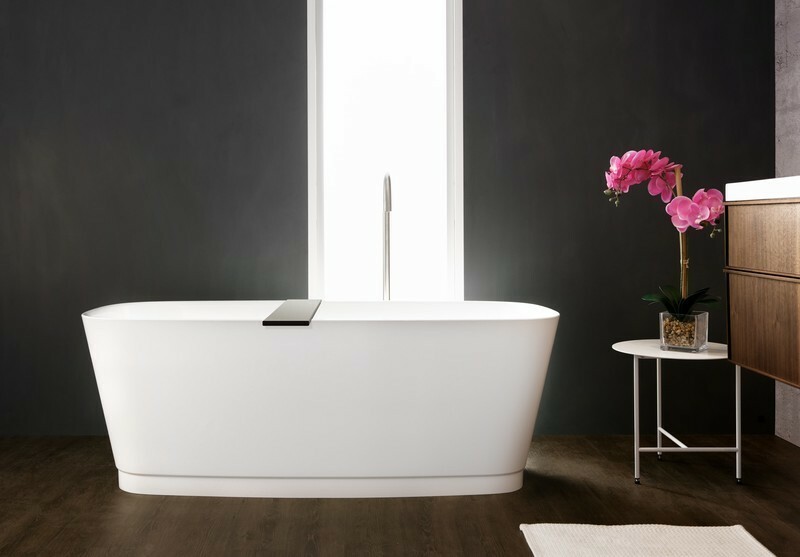 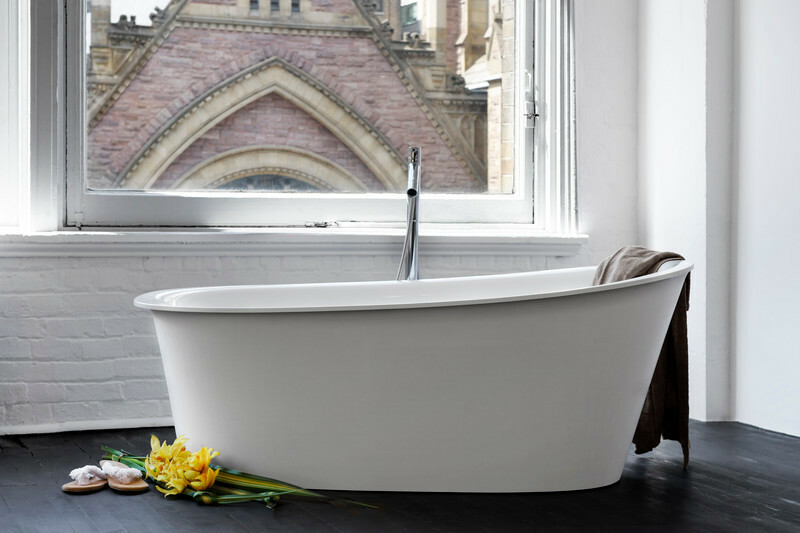 WETSTYLE, Montreal-based manufacturer of premium-quality bath furnishings has released their latest collection by the Pierre Belanger and the WETSTYLE Design Lab: C2. 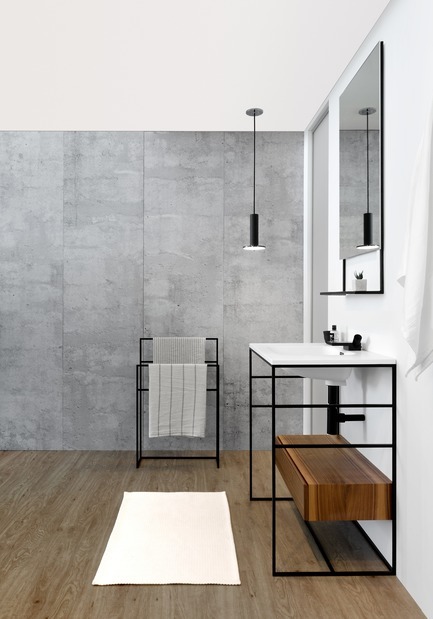 A storage and accessories collection for the modern bathroom, C2 evokes industrial style through strong, minimalist lines and black stainless steel construction. 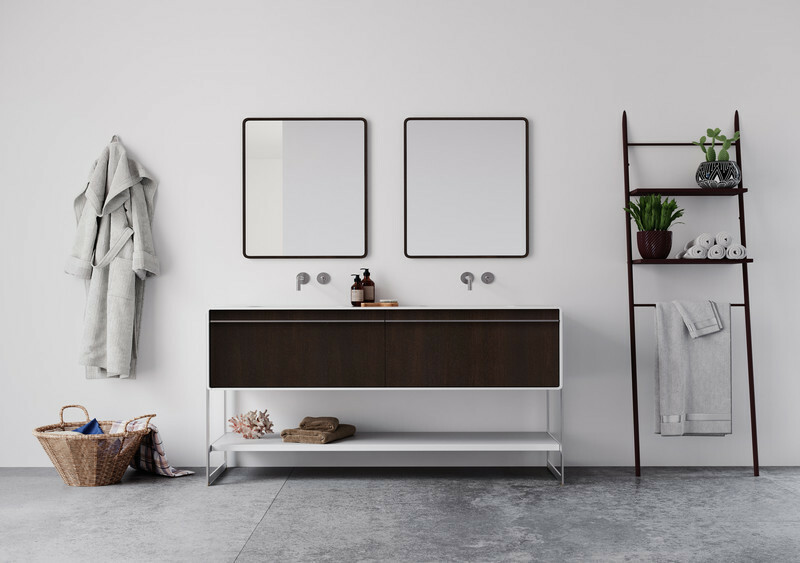 Sleek and thoughtful in its design, the collection presents a fresh twist on a timeless aesthetic, offering a vanity console, optional storage drawer, and coordinating decorative mirror and towel holder. 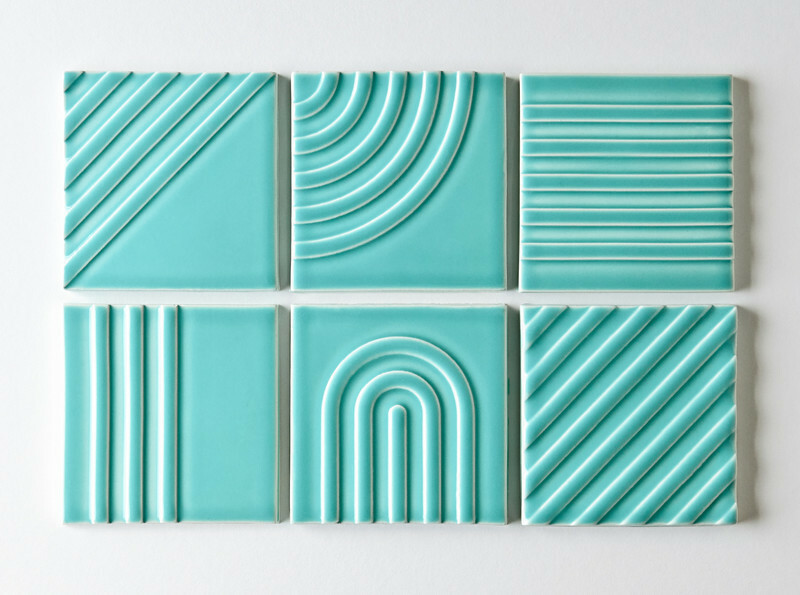 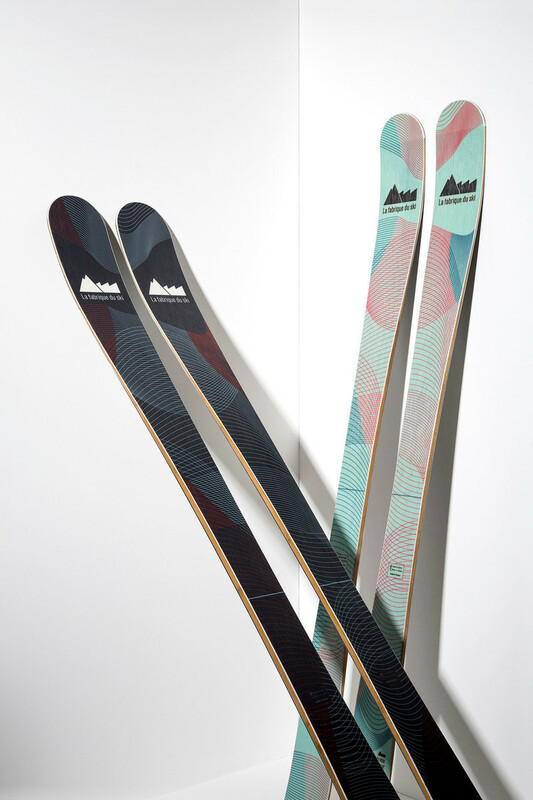 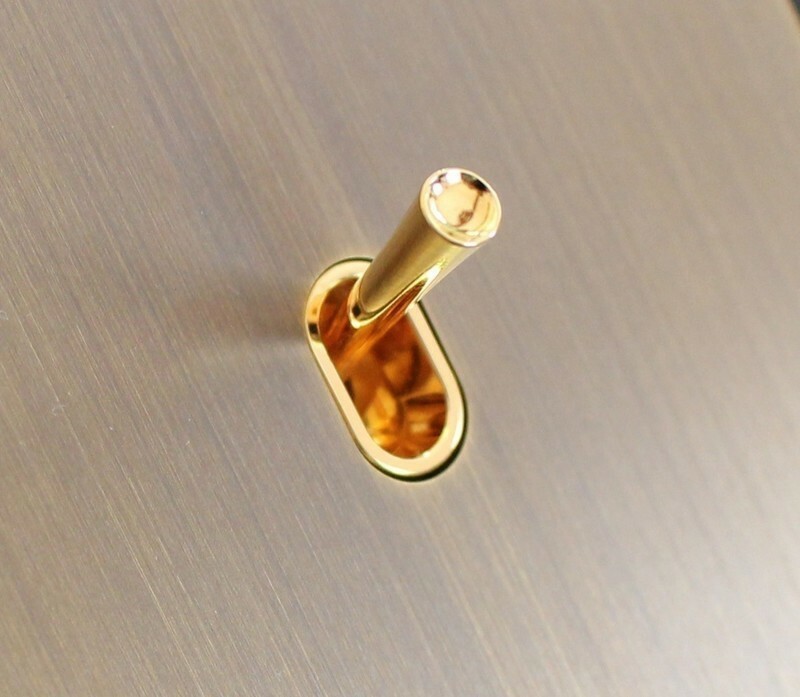 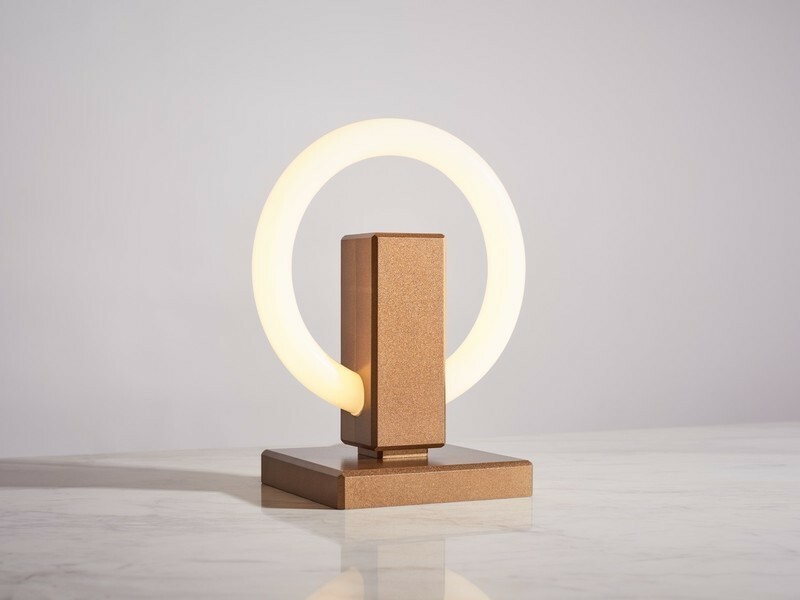 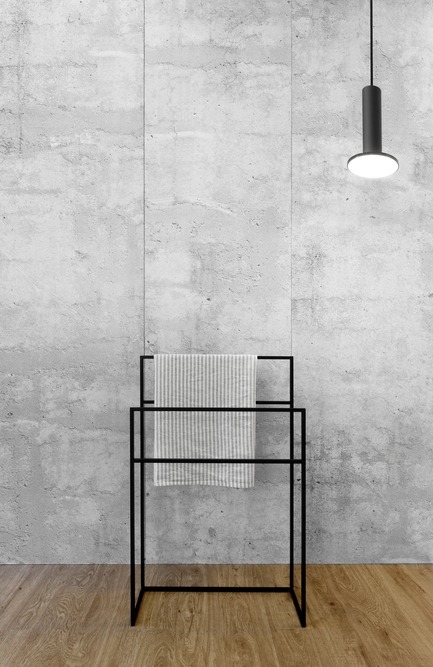 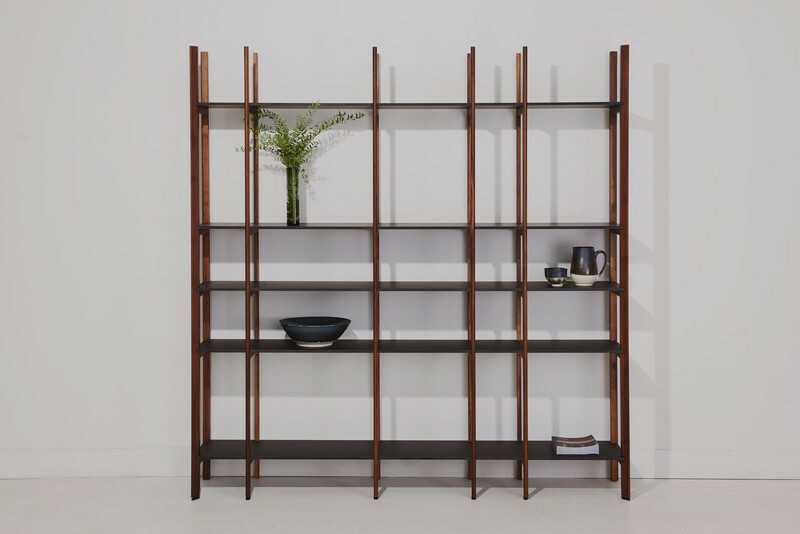 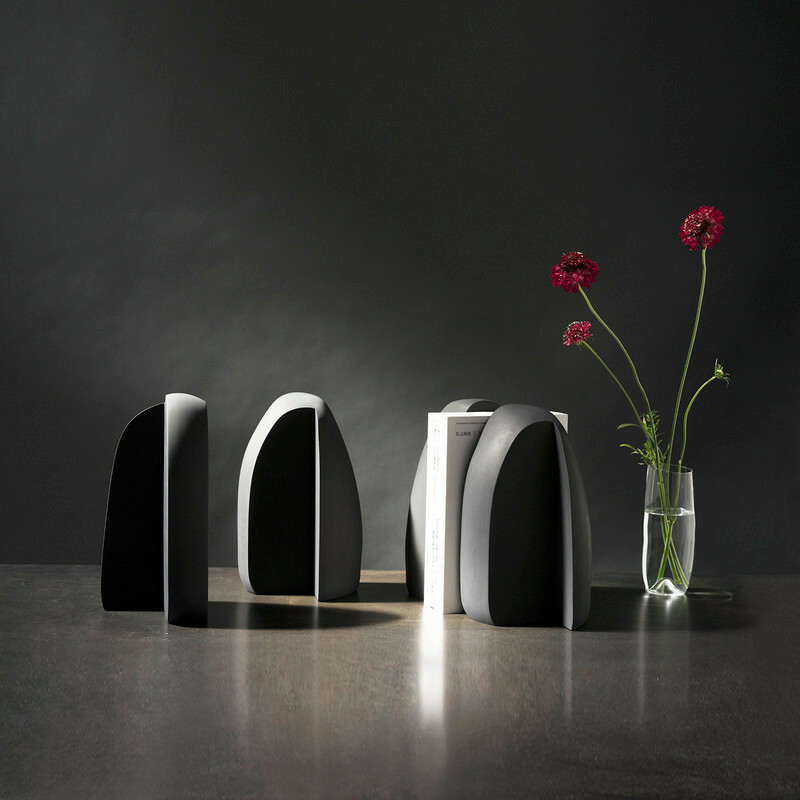 Built upon the ideas of balance and symmetry, each piece draws inspiration from simplistic geometric forms that play best to environments which embody urban and contemporary design schemes. 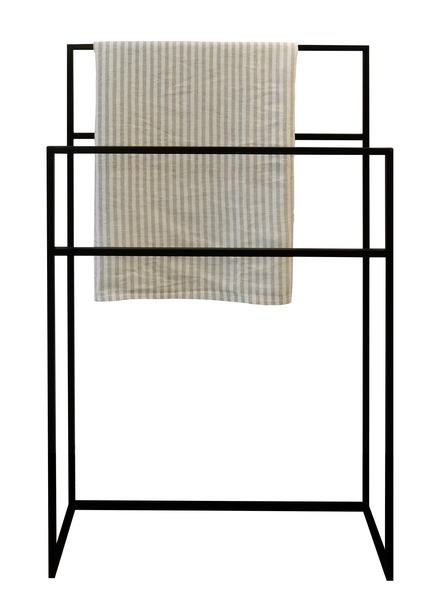 Eye-catching in spaces small and large, the clean silhouettes of each piece make for an open, airy atmosphere. 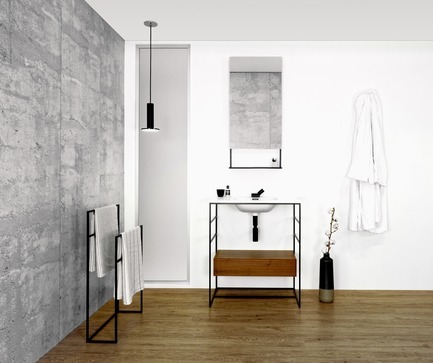 The vanity console engages this idea with a rectangular, steel base supported by a T-shaped beam at its center. 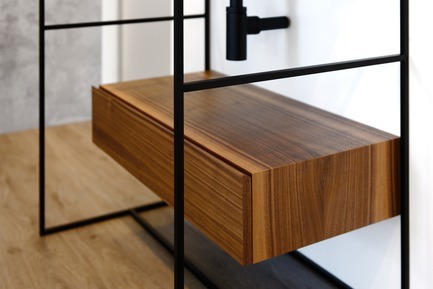 Seamlessly connected to the console’s base and mirroring its rectangular form, the open-style side-panels are interrupted by two steel rungs, creating three window-like panes, offering both architectural detail and storage for hand towels. 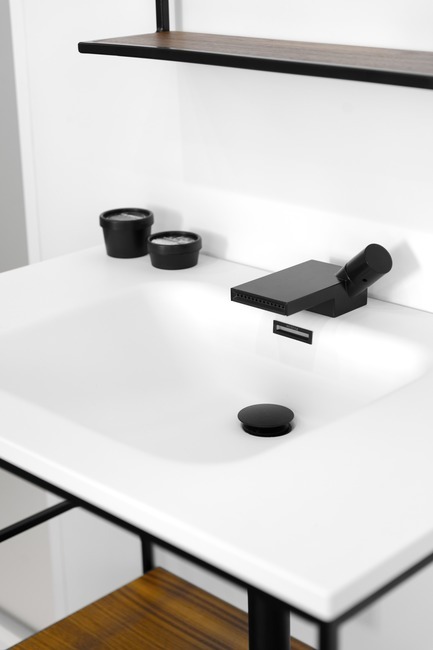 The open format design of the console further plays to urban environments in illuminating sink undermounts, piping, and washbasins in either 24” or 30” sizes. 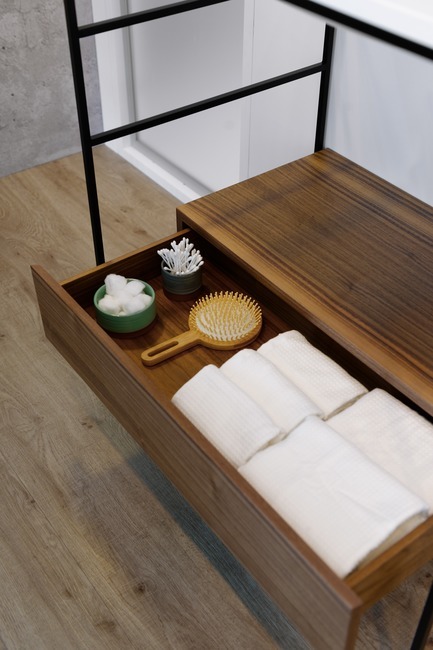 Adding warmth to the console and additional storage capabilities, an optional storage drawer in natural walnut enhances the underbelly of the console. 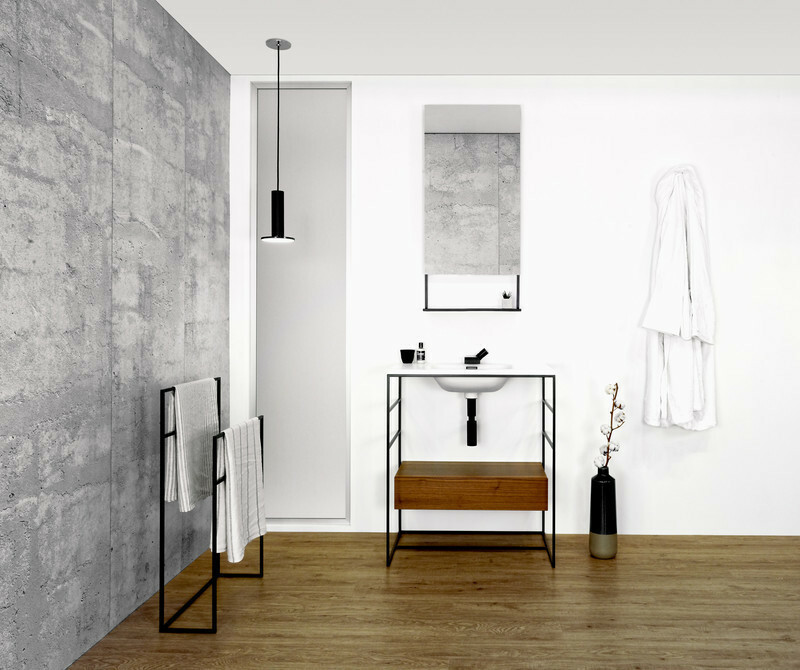 Creating a complete bathroom suite, the collection’s decorative mirror and free-standing towel rack are similarly built from stainless steel and finished in black matte. 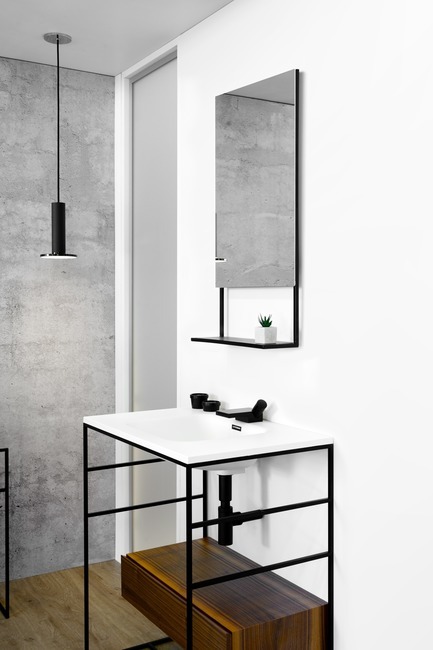 The decorative mirror is defined by its structure, with its rectangular form originating from an open wooden self and transitioning into a sleek, slender mirror frame. 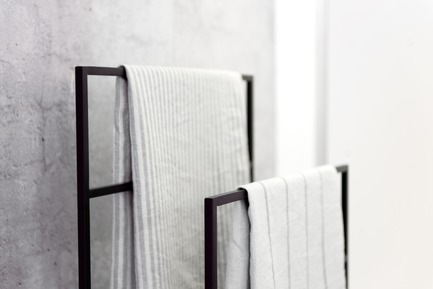 The towel holder utilizes a U-shaped base that juxtaposes four storage rungs at different heights for added architectural character. 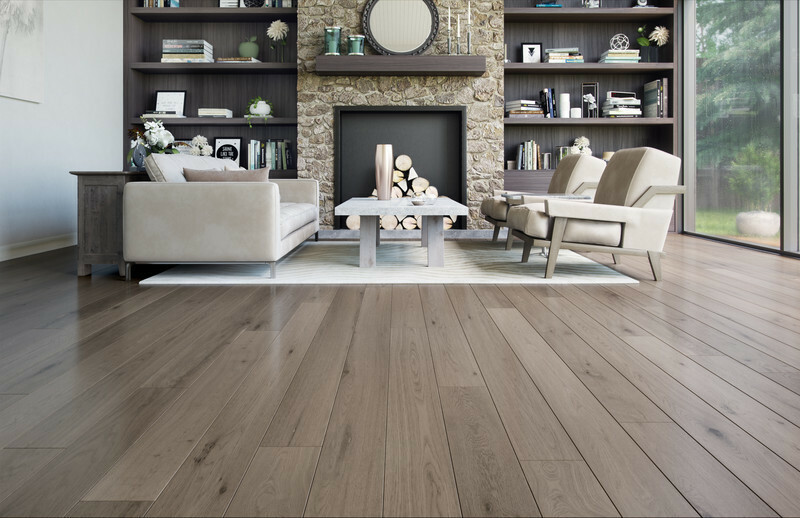 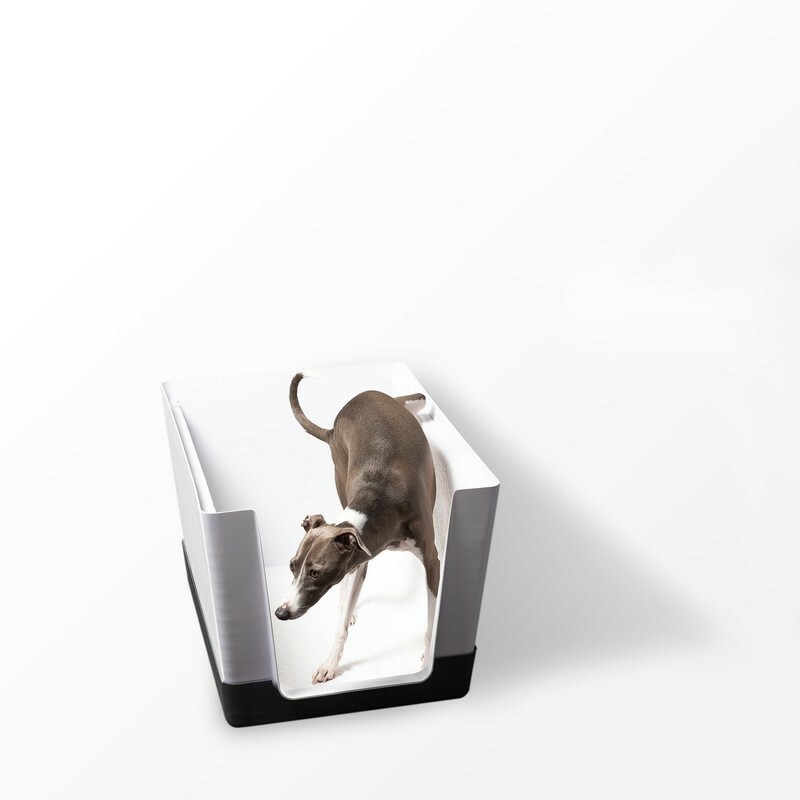 For more information about C2 and WETSTYLE’s other furniture collections, please visit: wetstyle.ca.